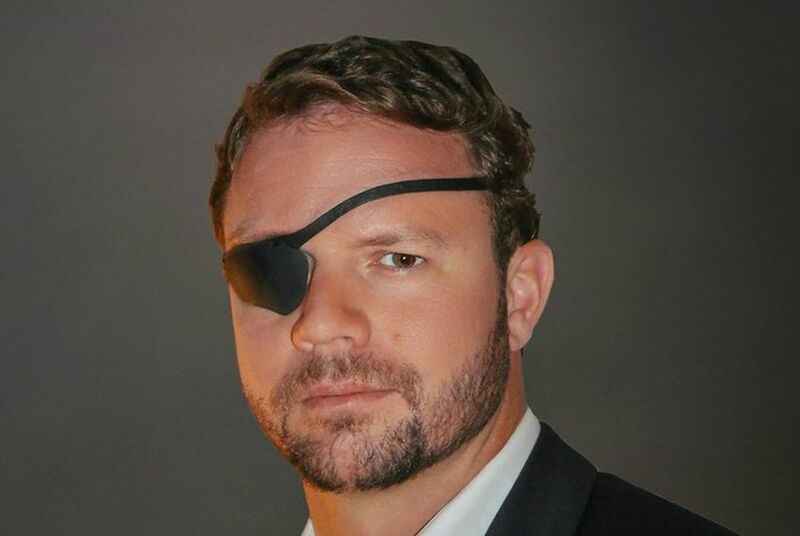 After SNL mocks his war injury, Texas congressional candidate Dan Crenshaw says he tries hard "not to be offended"
Crenshaw is running for an open seat in a Houston-area district. His opponent also condemned the joke. Crenshaw, a Republican, is running against Democrat Todd Litton to replace retiring U.S. Rep. Ted Poe, R-Houston. The joke at his expense came from cast member Pete Davidson, who was doing a bit during the Weekend Update segment in which he gave his first impressions of congressional candidates across the country. The SNL sketch prompted immediate blowback. Jack Pandol, a spokesman for the National Republican Congressional Committee, released a statement Sunday mocking Davidson, who recently broke up with his girlfriend, pop star Ariana Grande. Crenshaw’s opponent also seemed to condemn the sketch. “No matter what side of the aisle you’re on, Dan’s military service and sacrifice for our country are to be admired and appreciated. Period,” Litton wrote on Twitter.